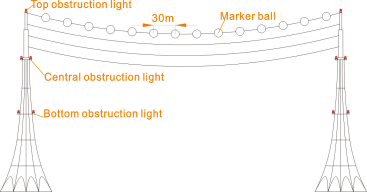 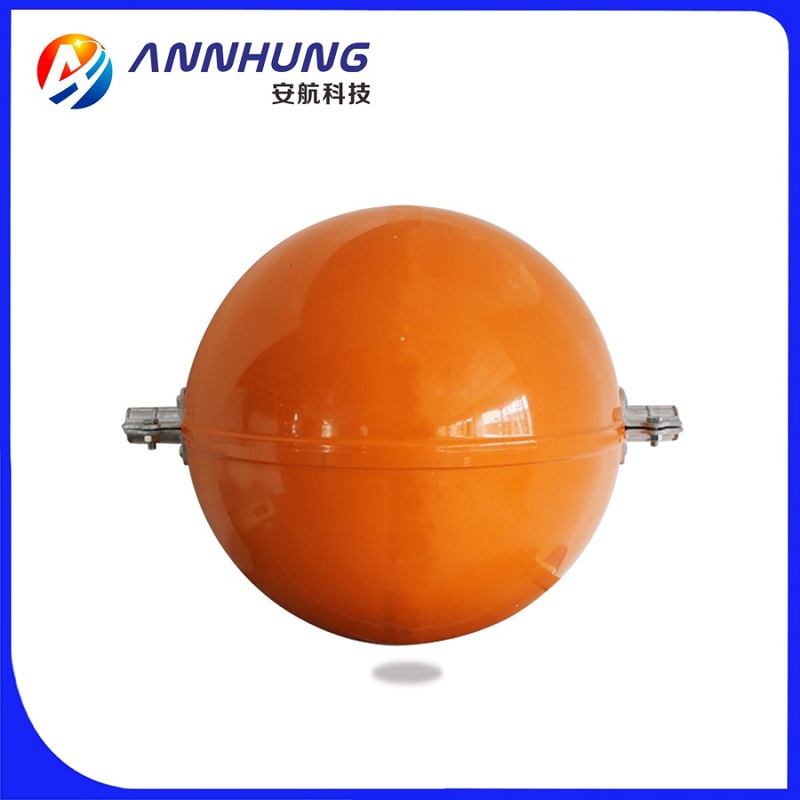 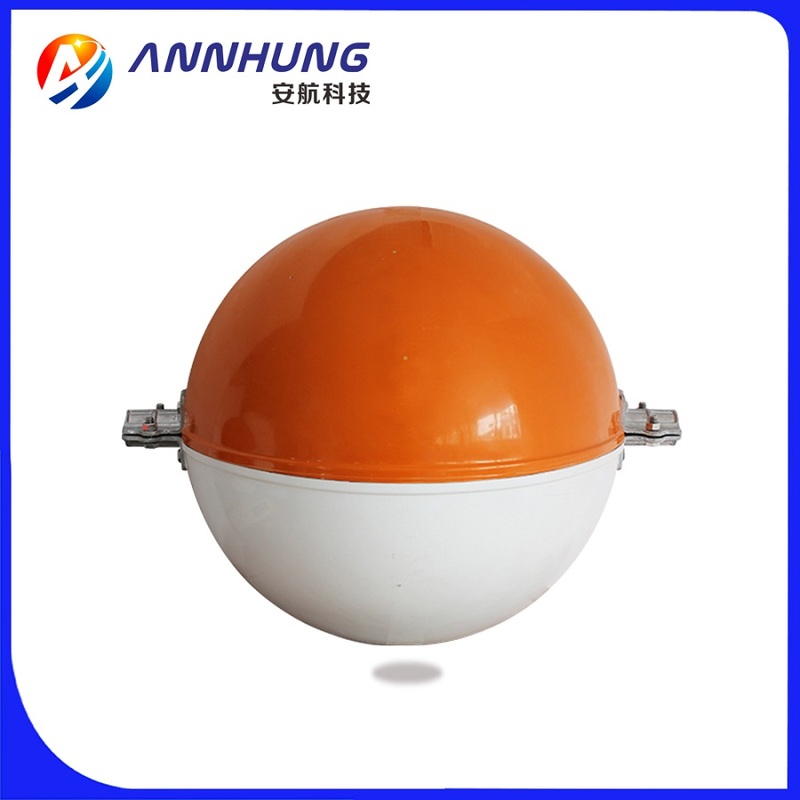 AH-AW/S Aircraft Warning Sphere Designed to use for high-rise transmission lines, eg.110KV, 220KV, 500KV, Transmission cables, river-crossing transmission lines to provide the warning marks. 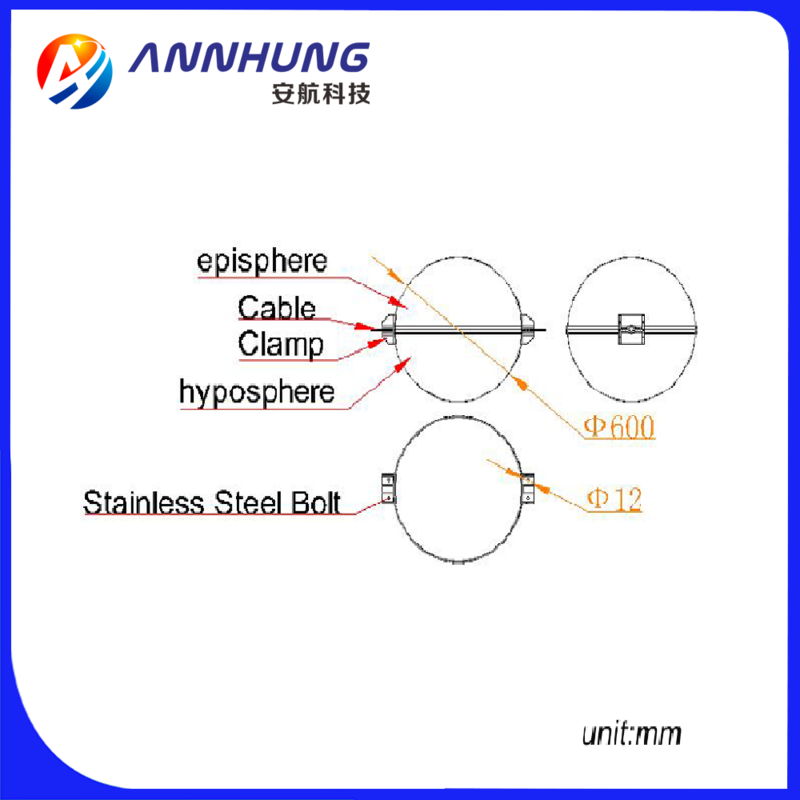 Enquiry: sales@annhung.com, we will reply you in 24hours. 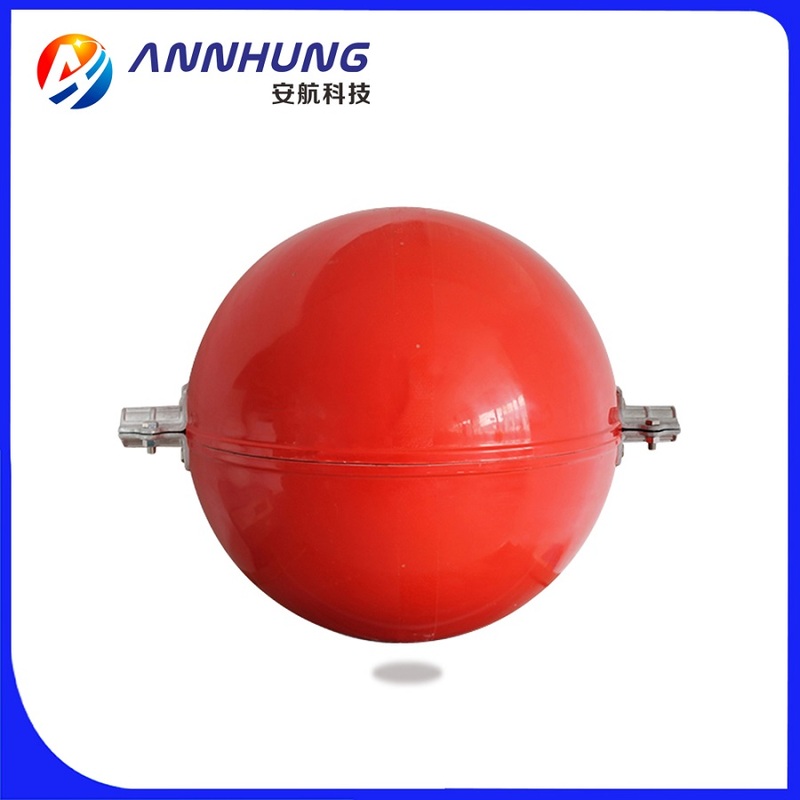 There are rainwater drainage holes on sphere.